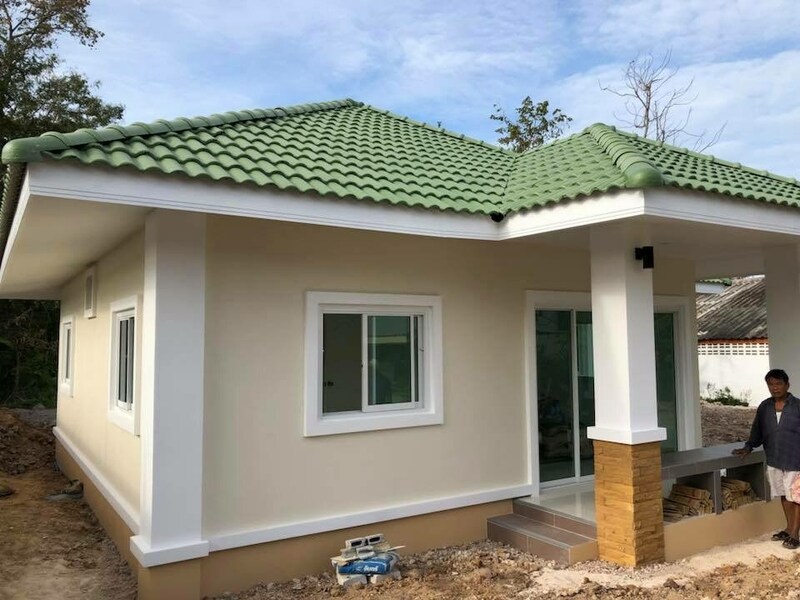 While it’s good to have big houses that allow for a lot of movement and freedom, there’s something to be said for small houses that encourage simplicity, connections, and cheapness. 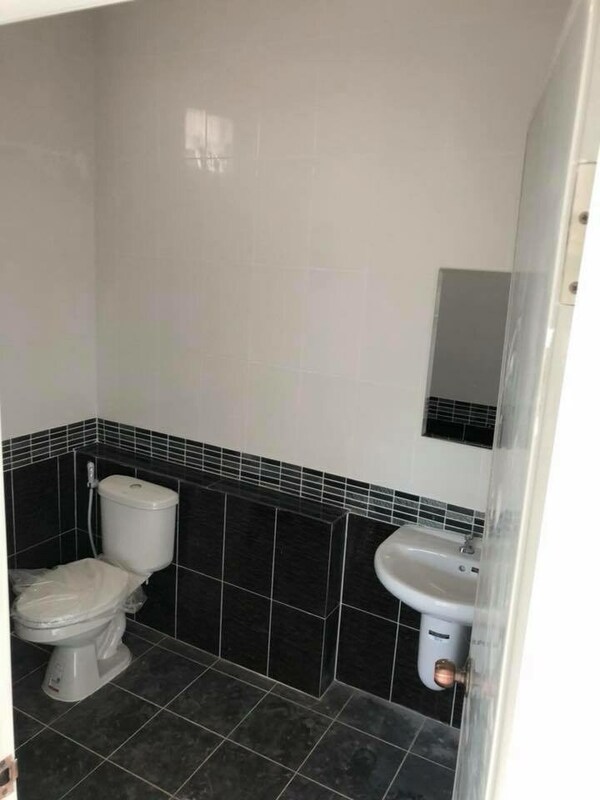 Without the additional space, you’re required to think about what you bring into your house and how you want your house to feel. 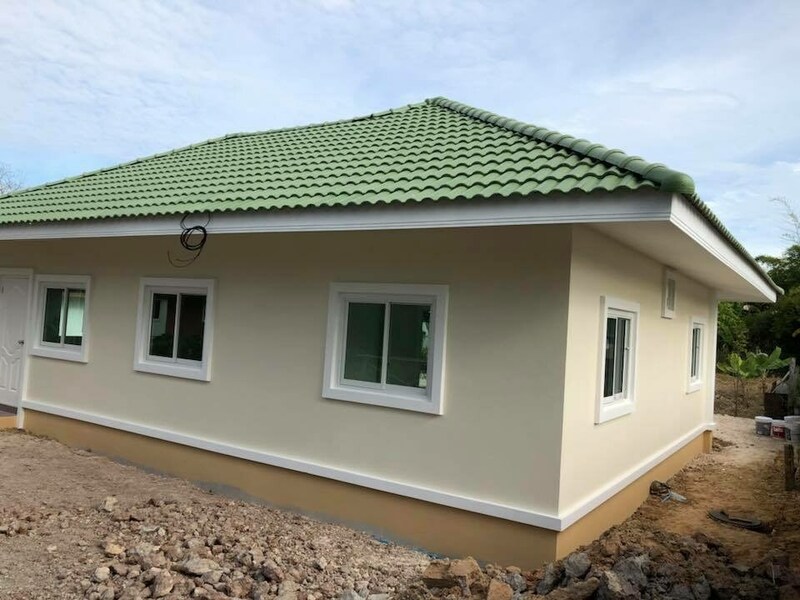 Some people can’t afford to build big house. 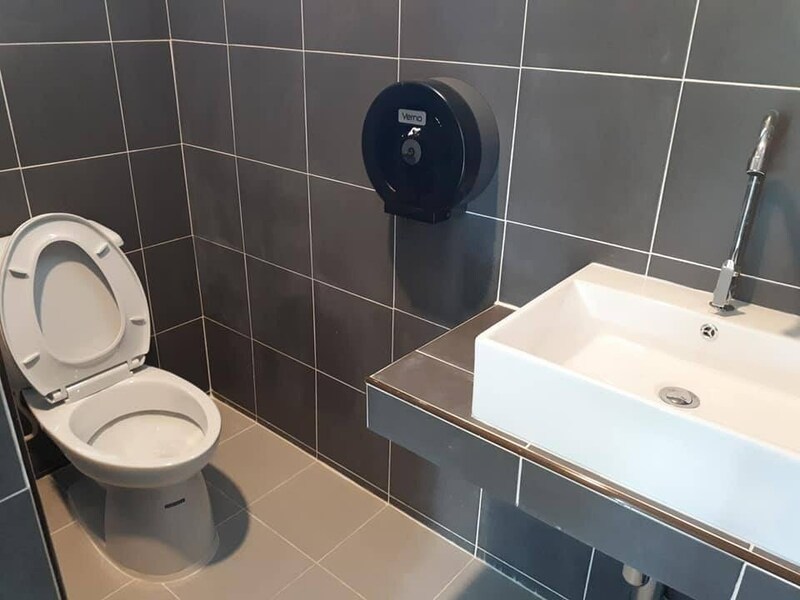 On the other hand, it doesn’t mean that small is not beautiful, but the opposite. 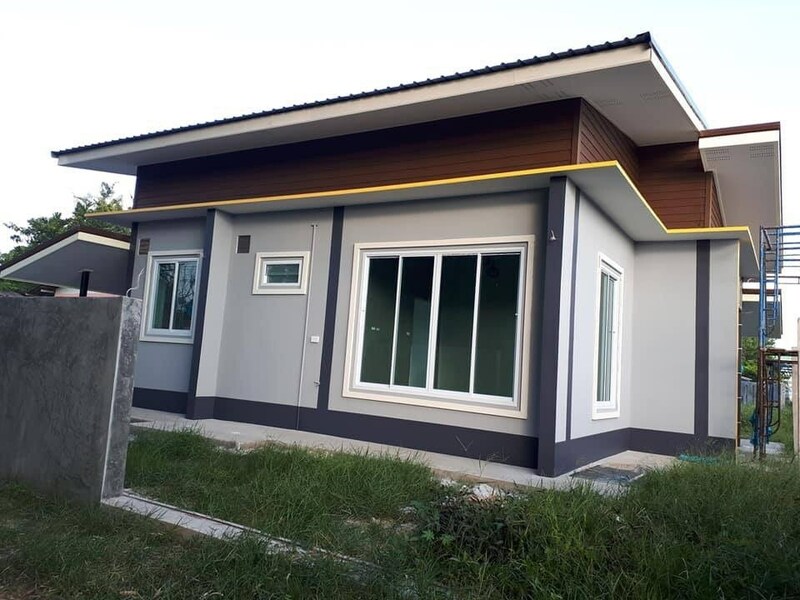 Small houses can be very attractive and very convenient for a living if it is decorated correctly and properly. 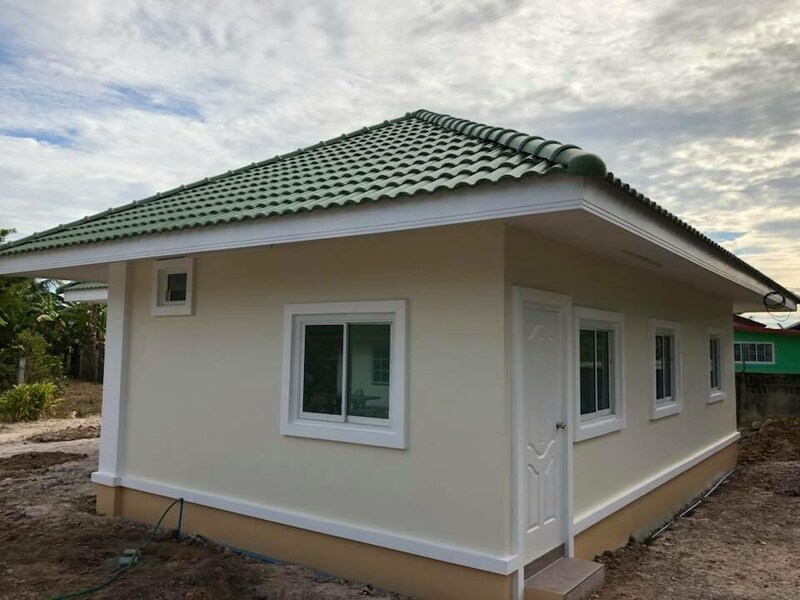 If you like living in small houses, then you should see what we’ve got for you. 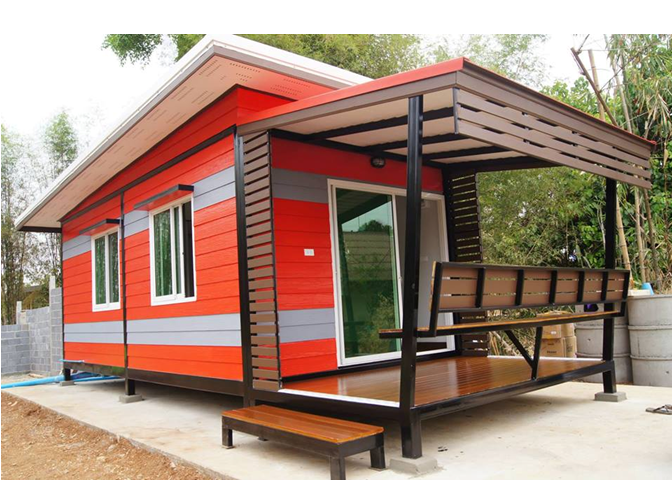 It is about one captivating collection of 5 striking small houses. 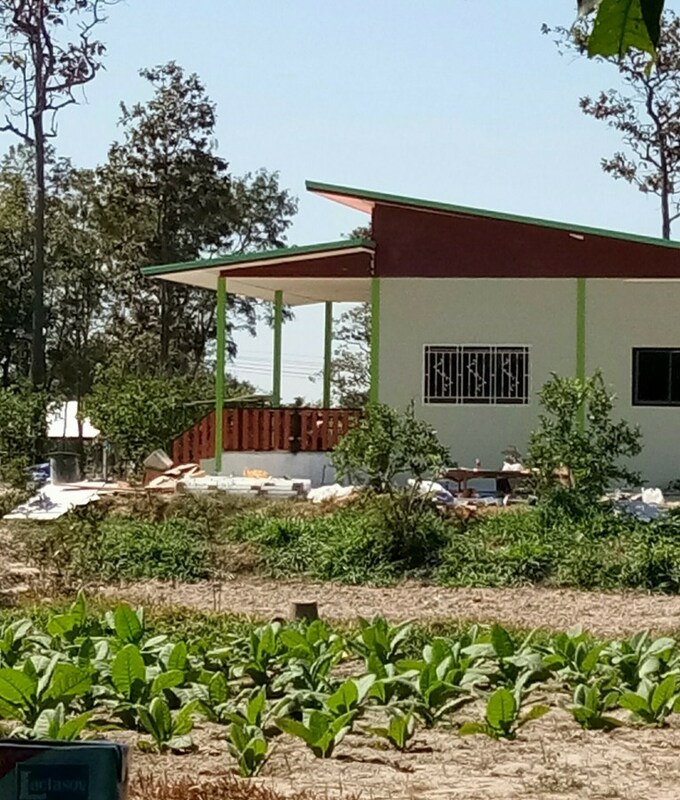 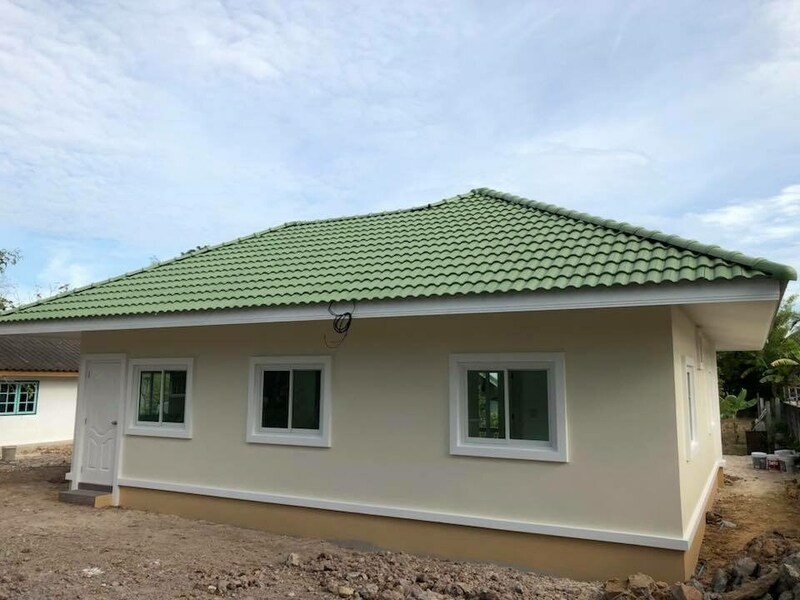 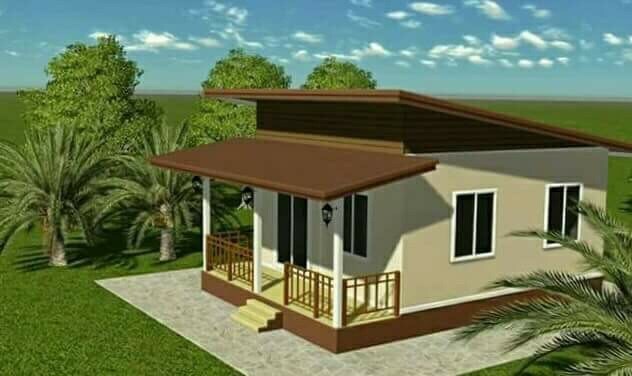 This single story house has 1 bedroom, 1 bathroom, 1 kitchen room, 1 living room and a total of 70 square of living space with a construction budget of 13,613 - 15,125 US Dollars. 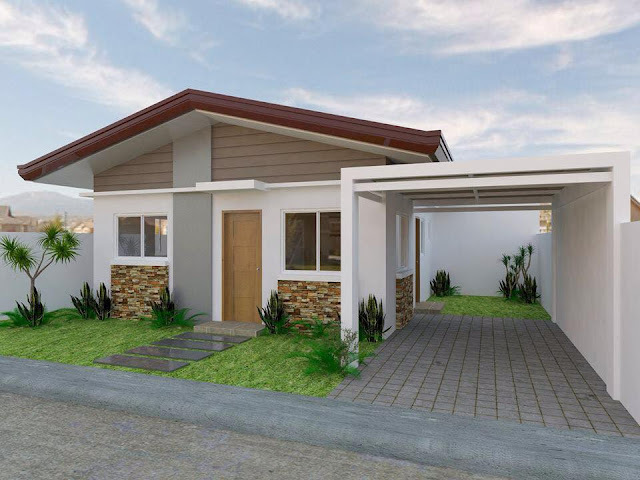 Single storey house in a contemporary style. 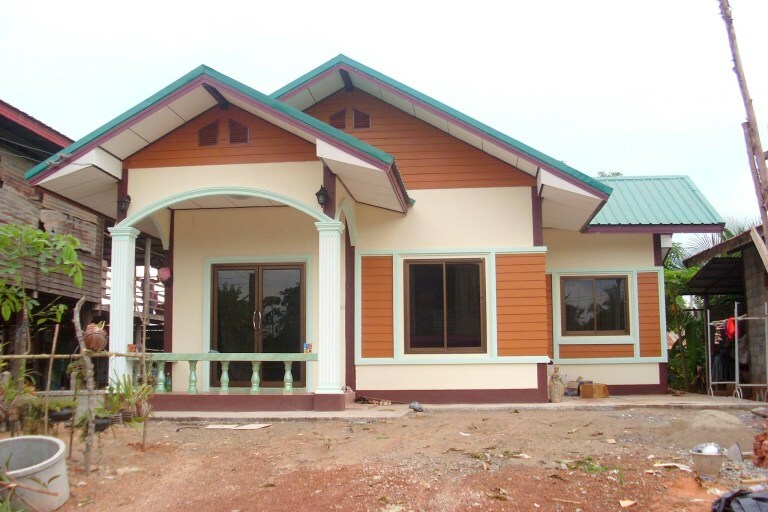 The house is spacious and suitable for those who have a big family. 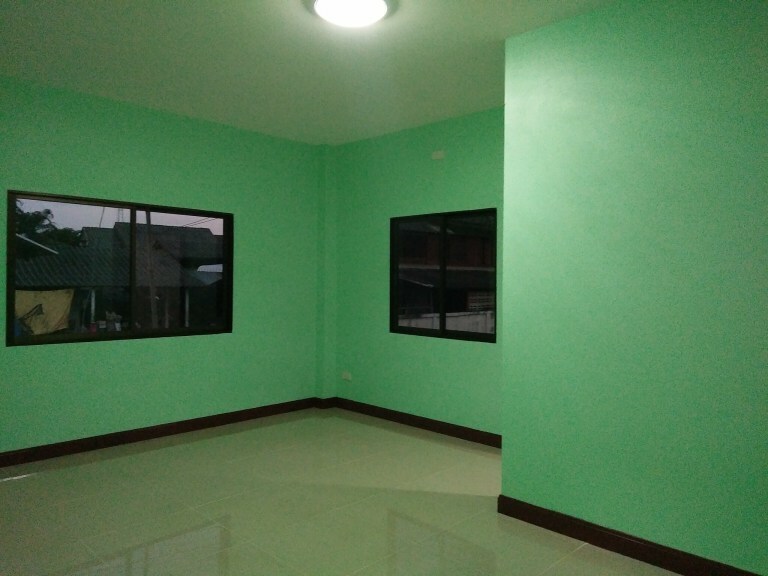 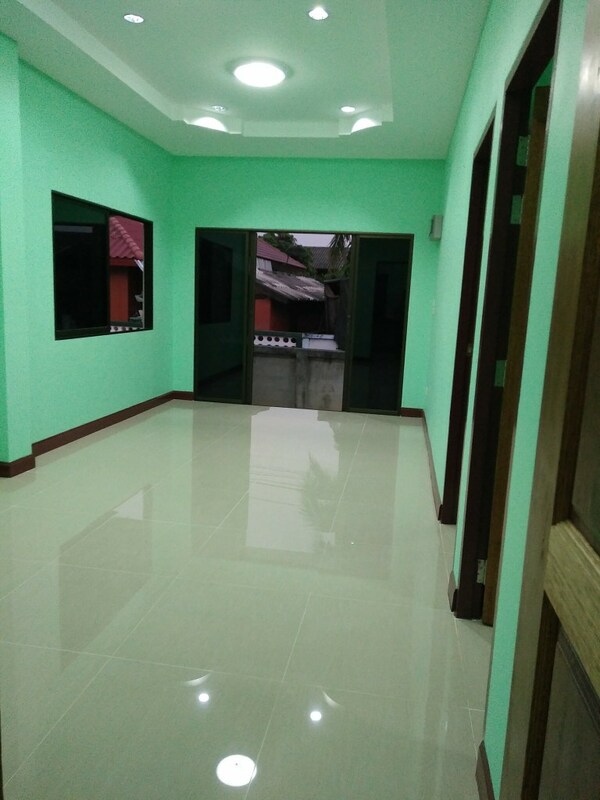 The usable area is about 70 square meters consisting of 3 bedrooms, 2 bathrooms, 1 hall and 1 Thai kitchen. 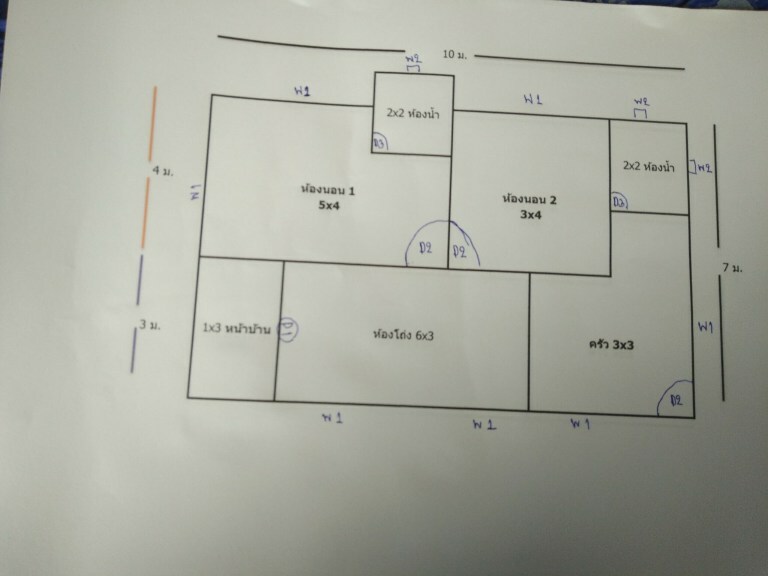 The house has 72 square meters of living space. 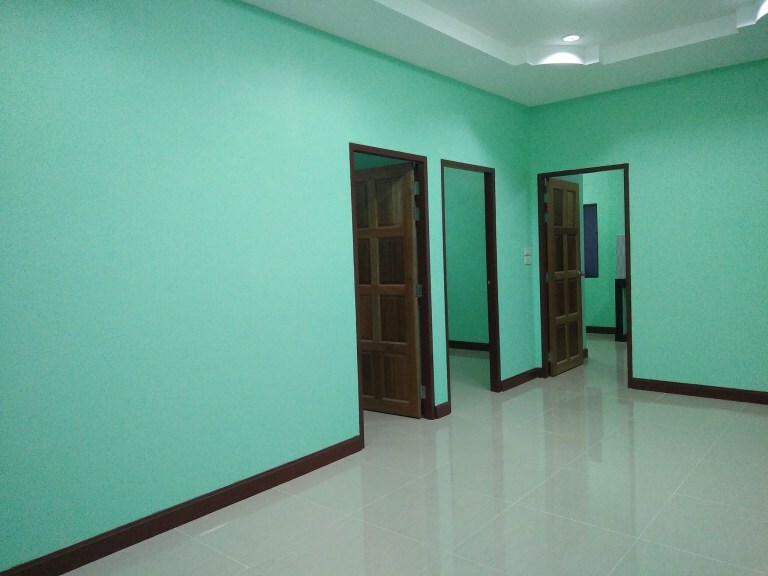 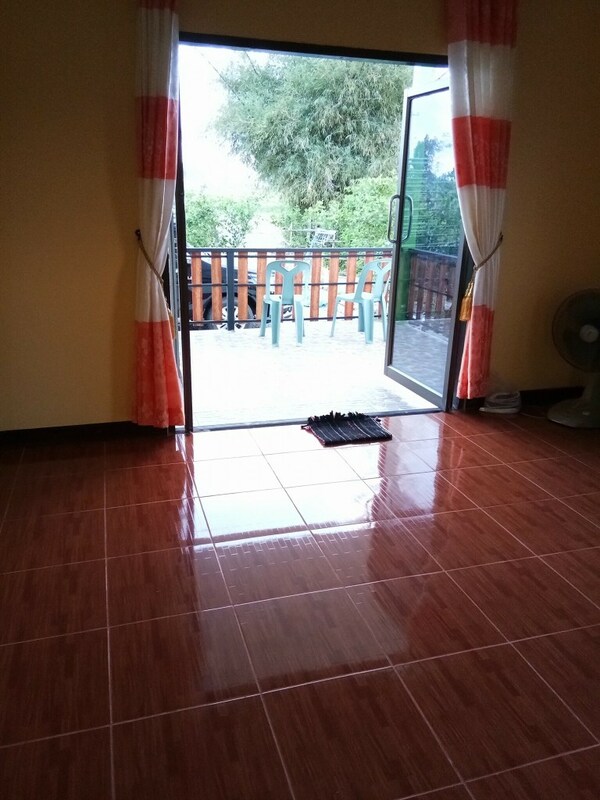 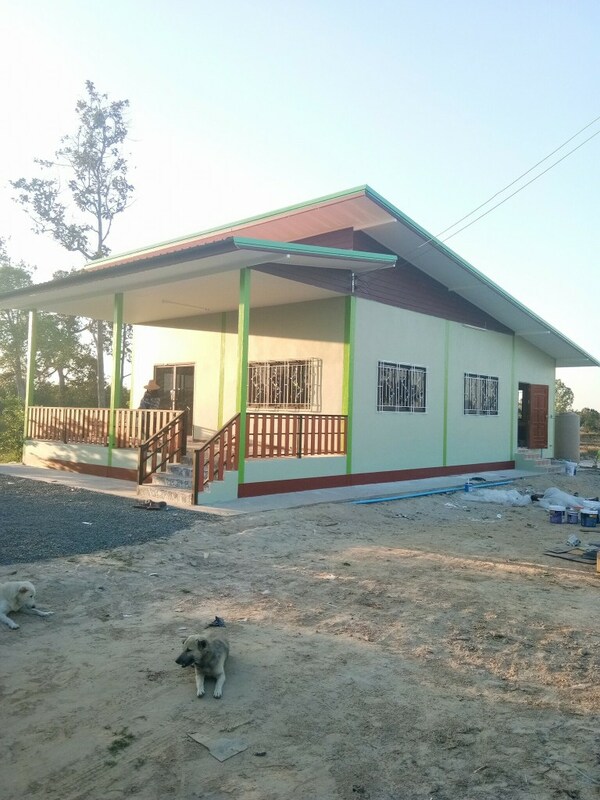 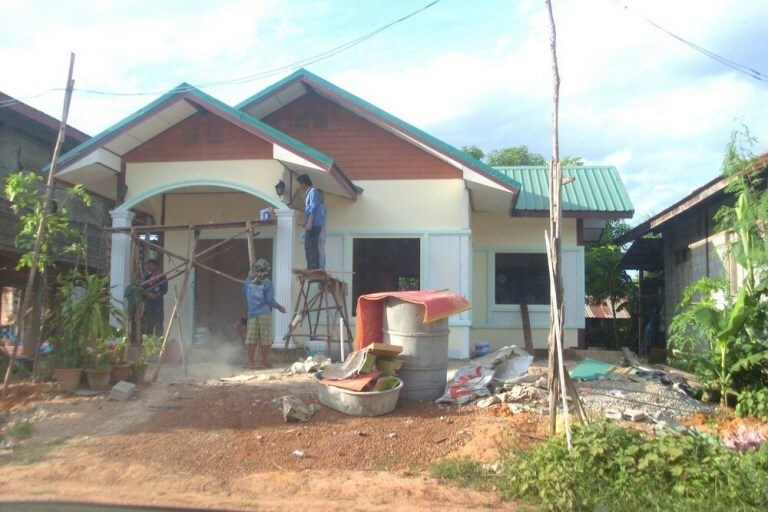 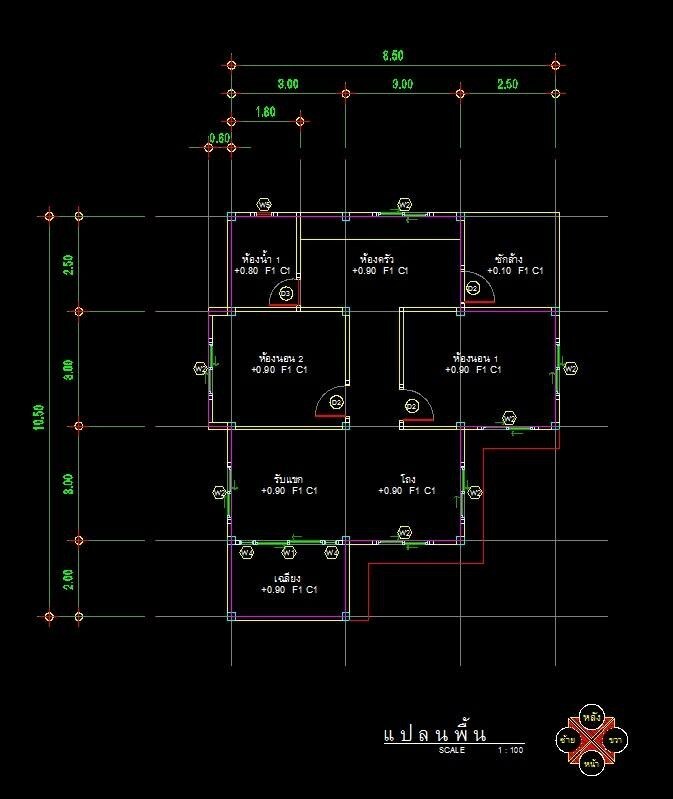 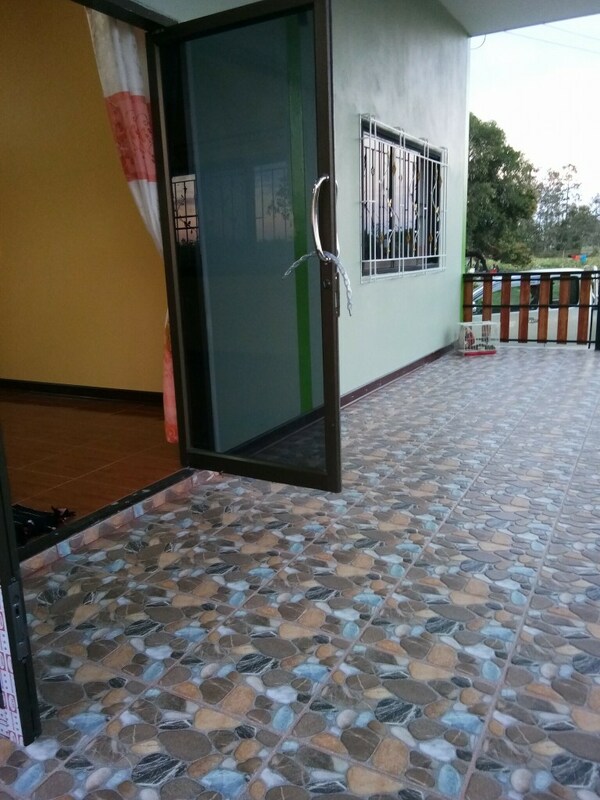 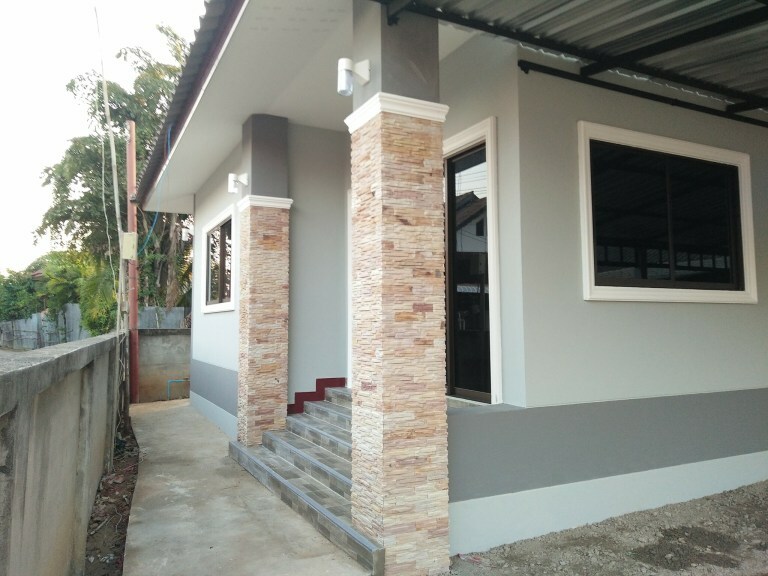 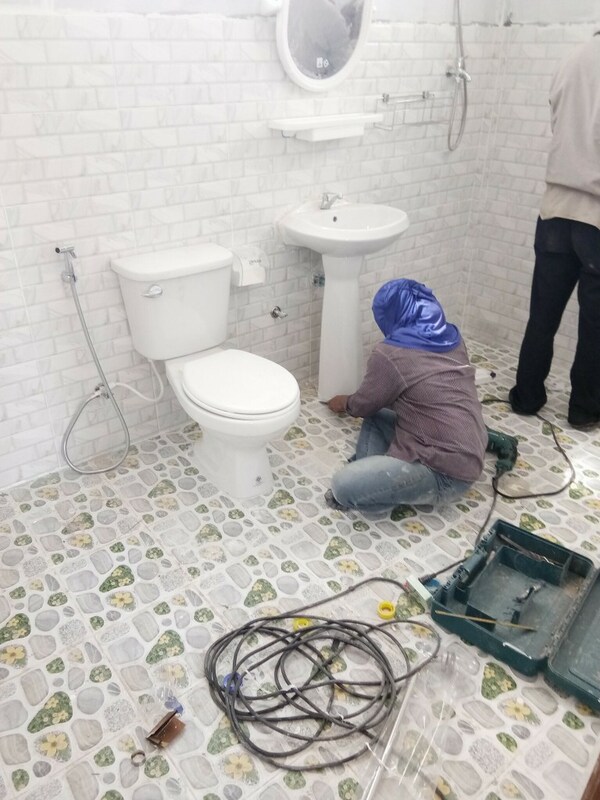 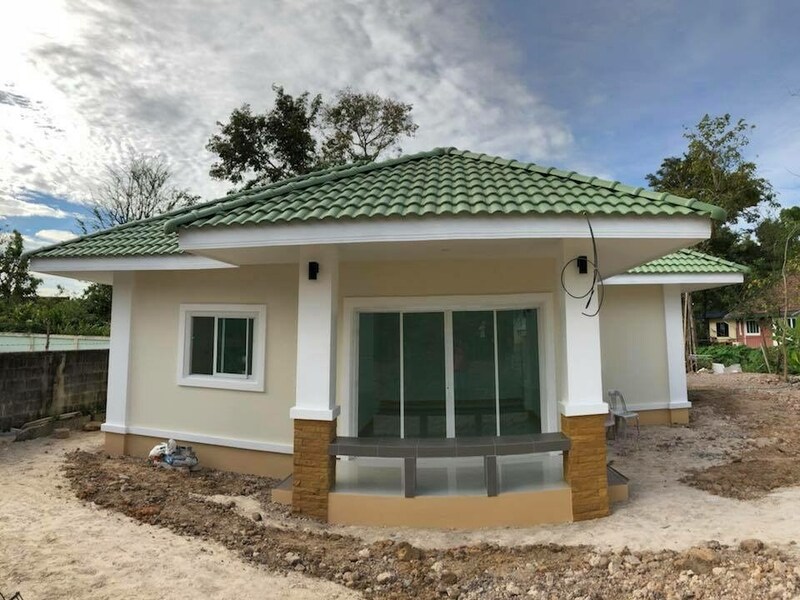 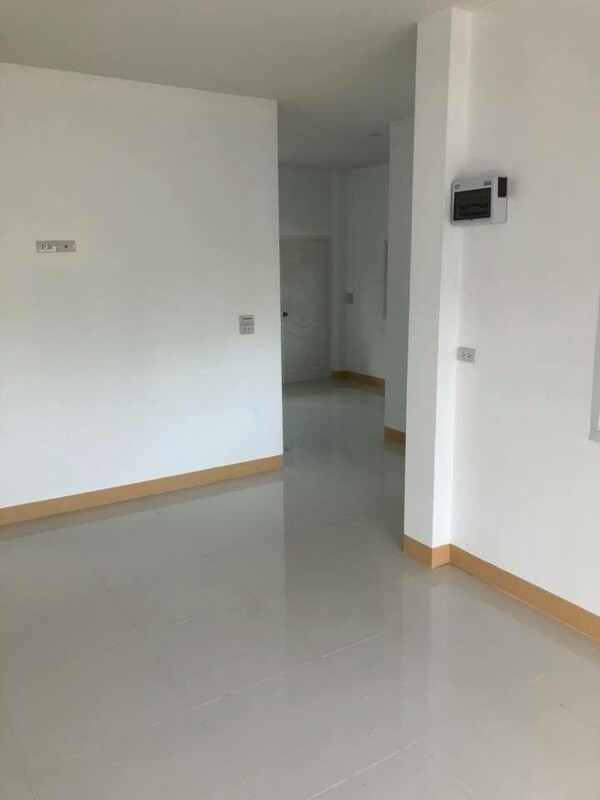 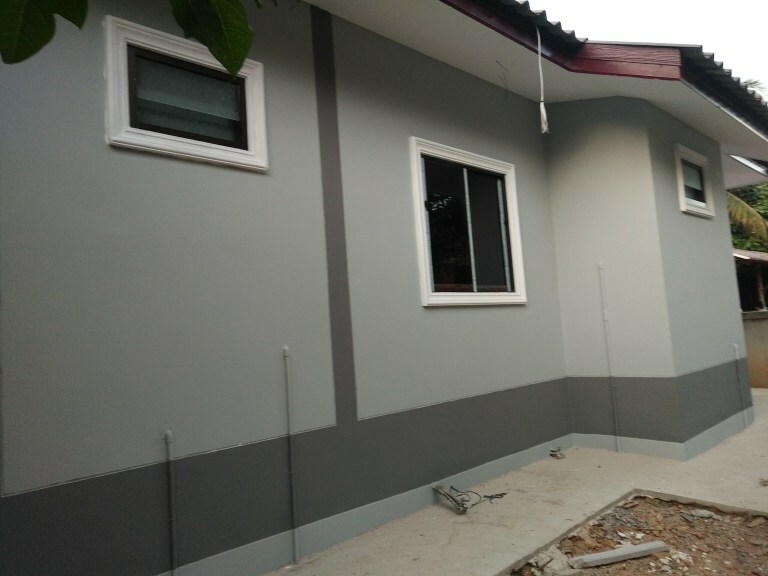 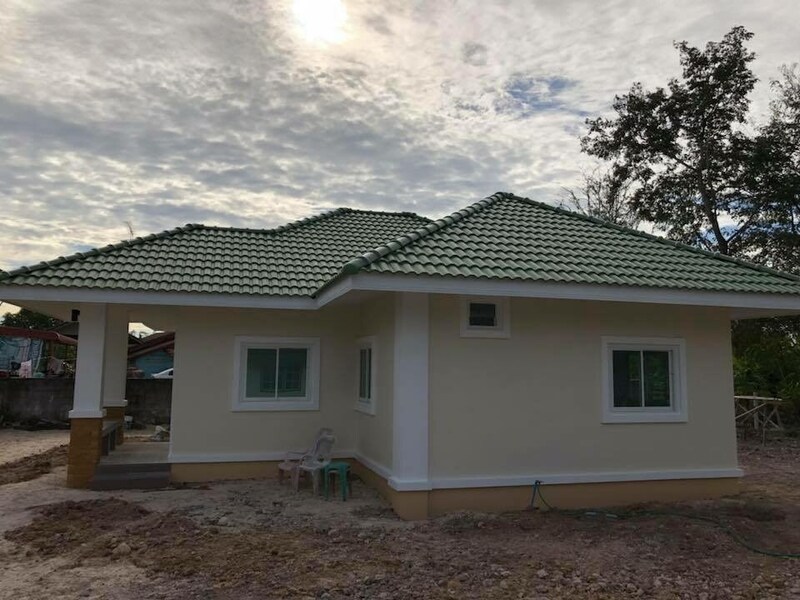 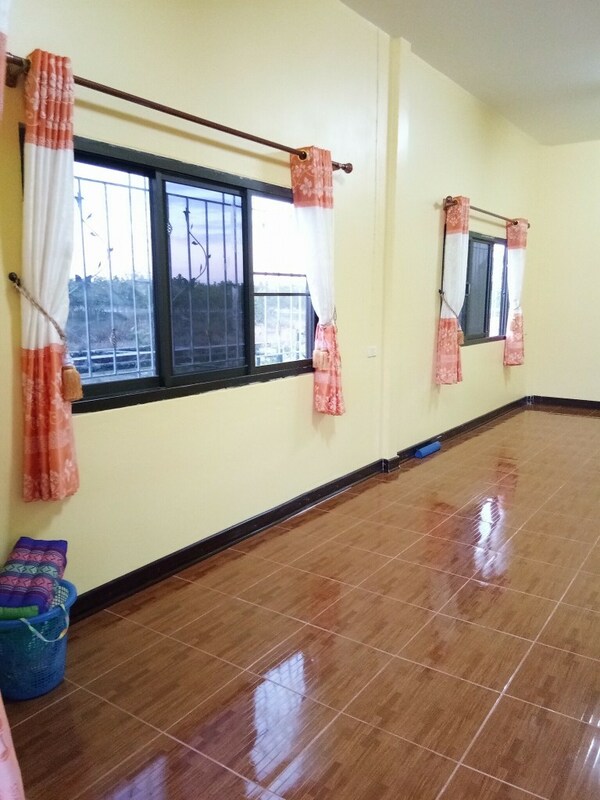 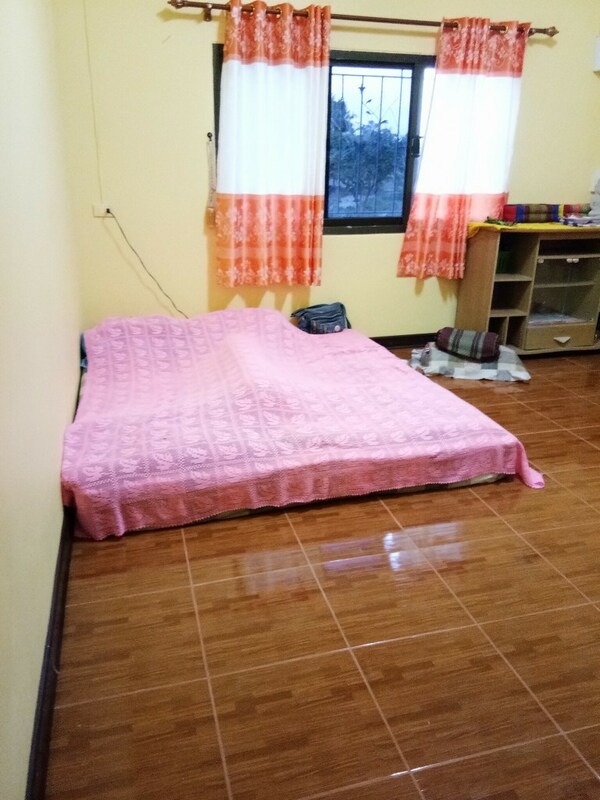 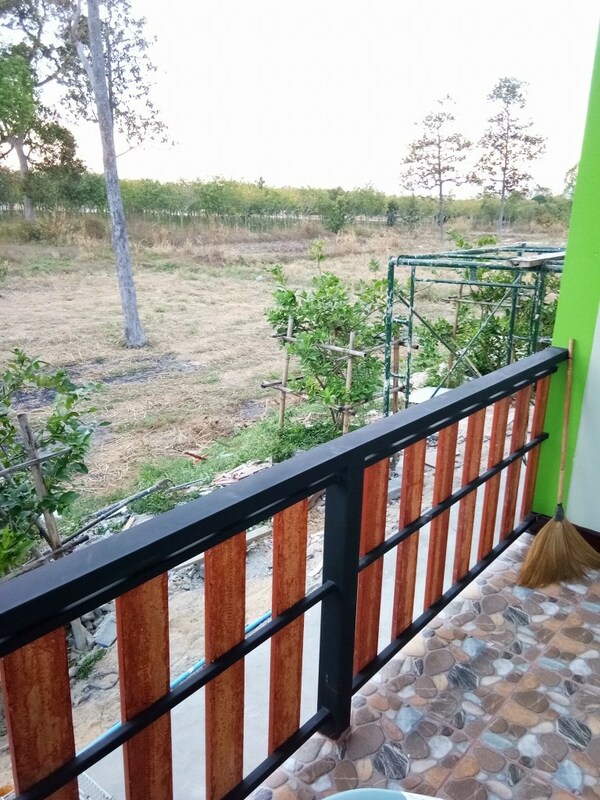 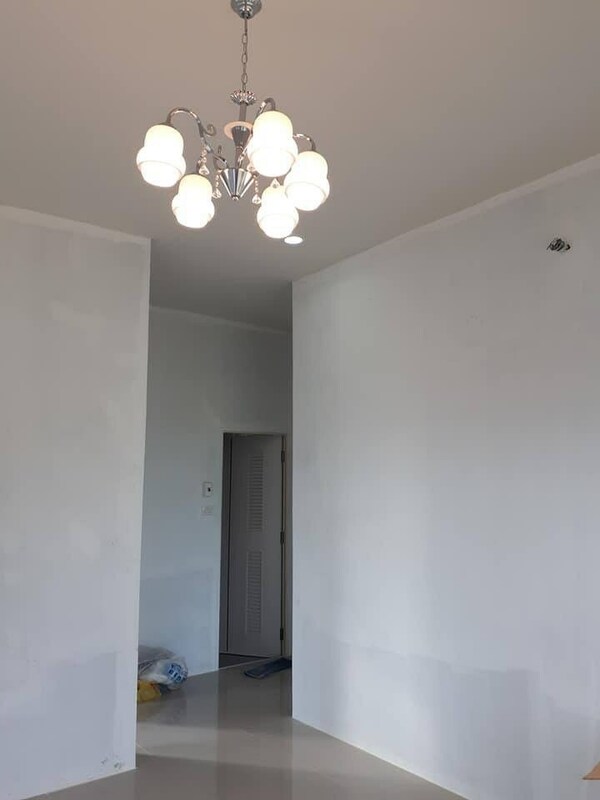 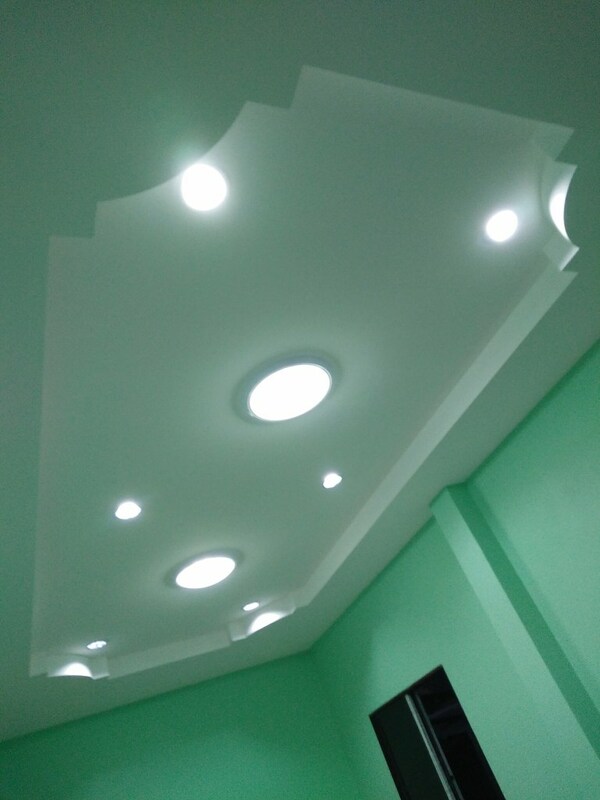 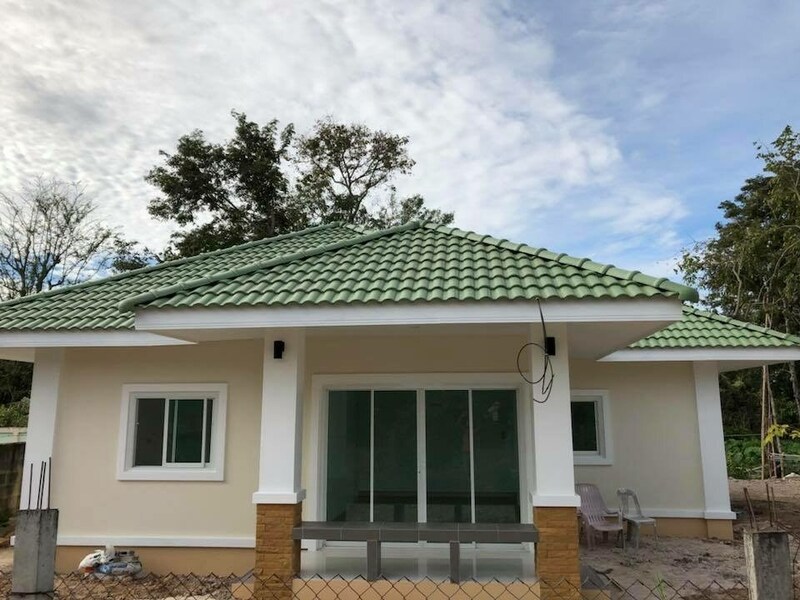 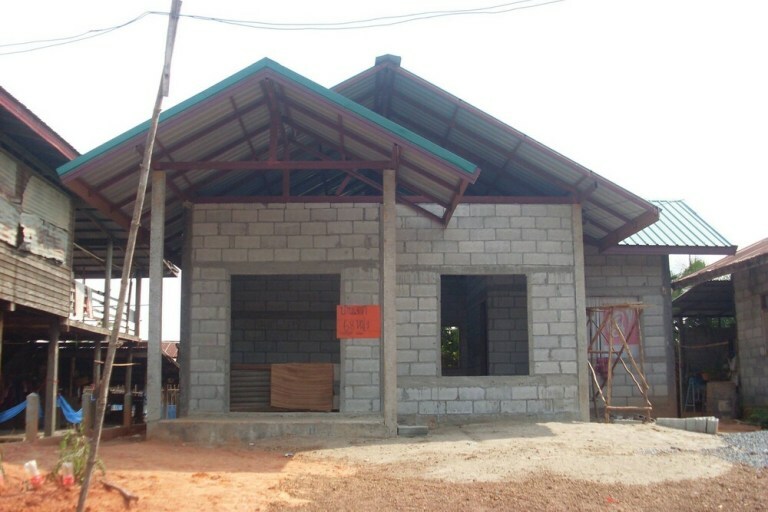 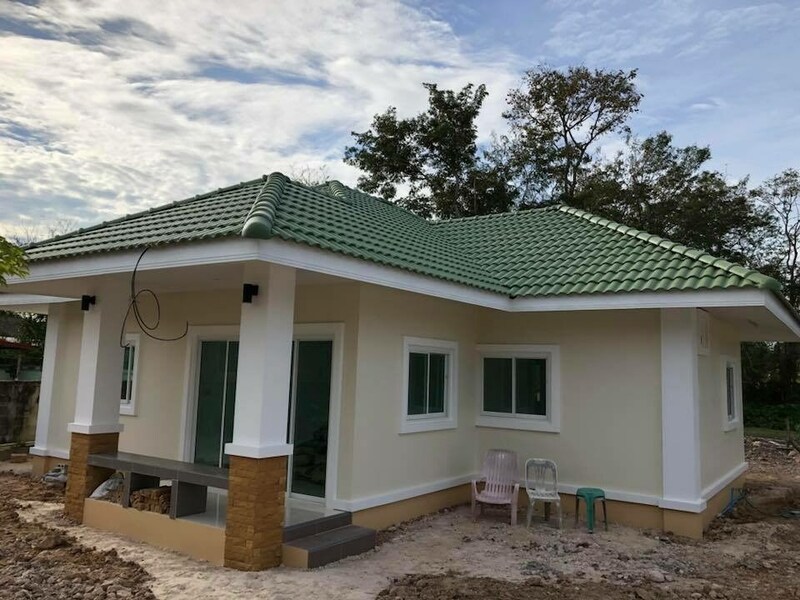 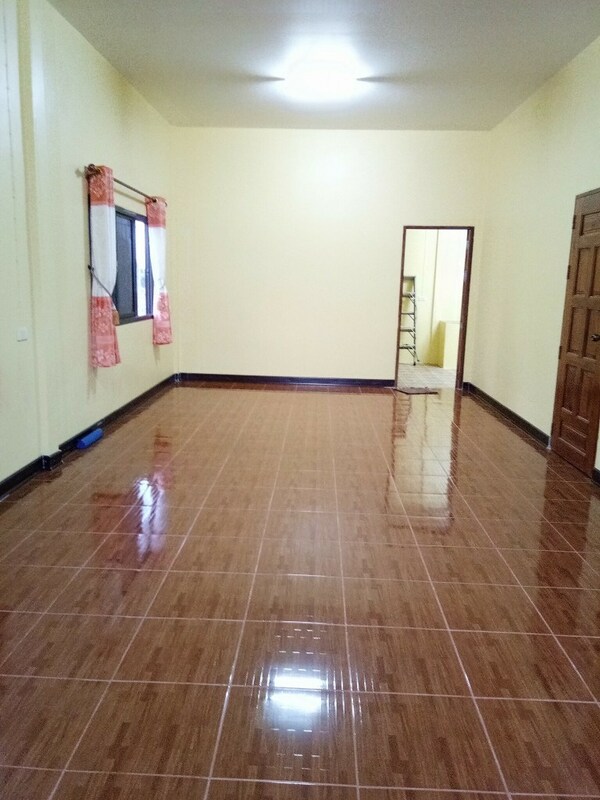 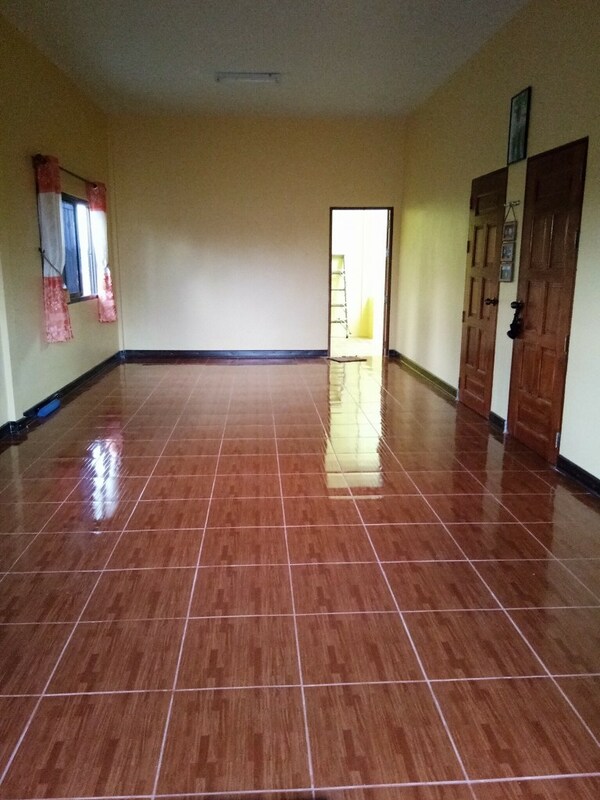 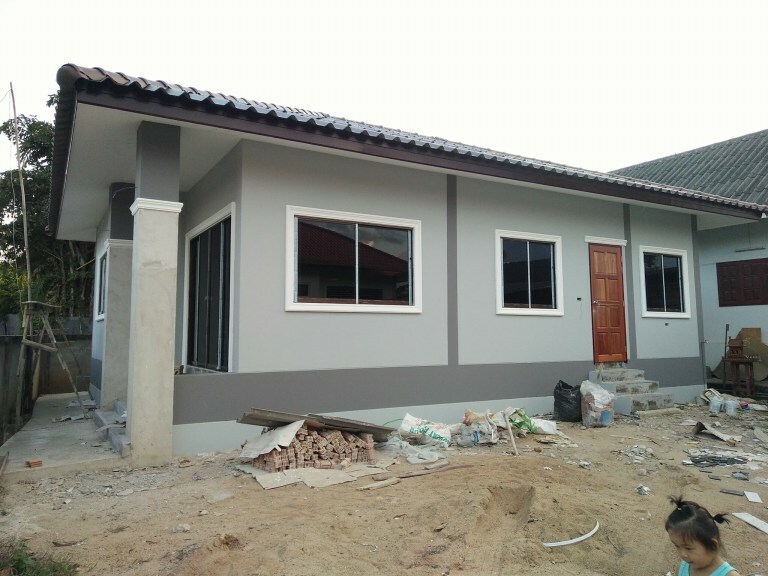 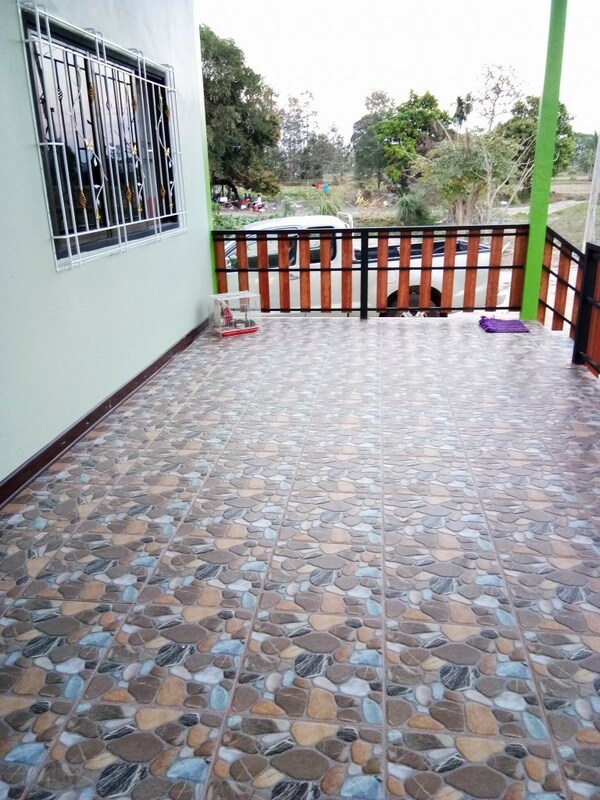 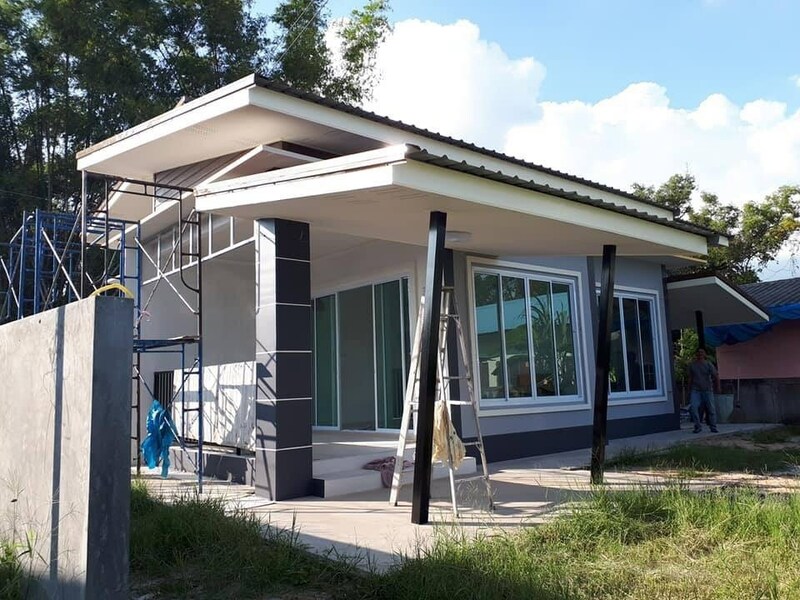 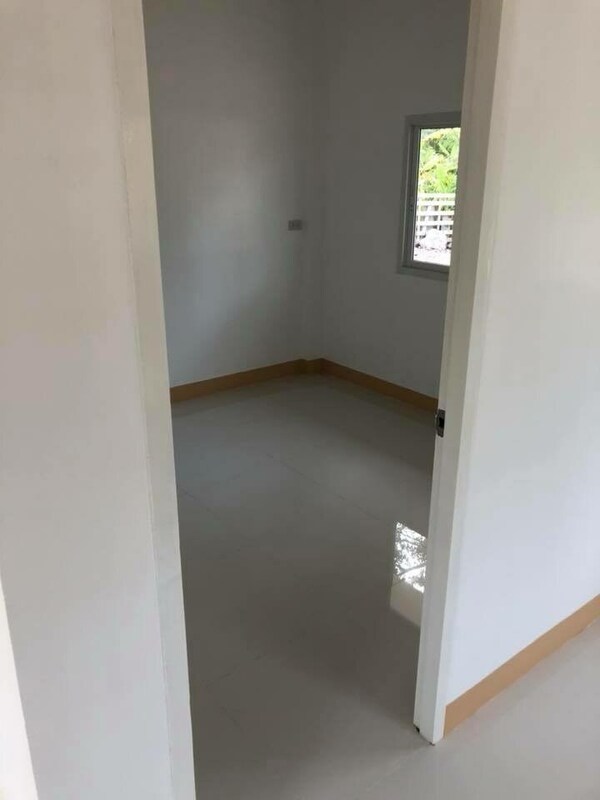 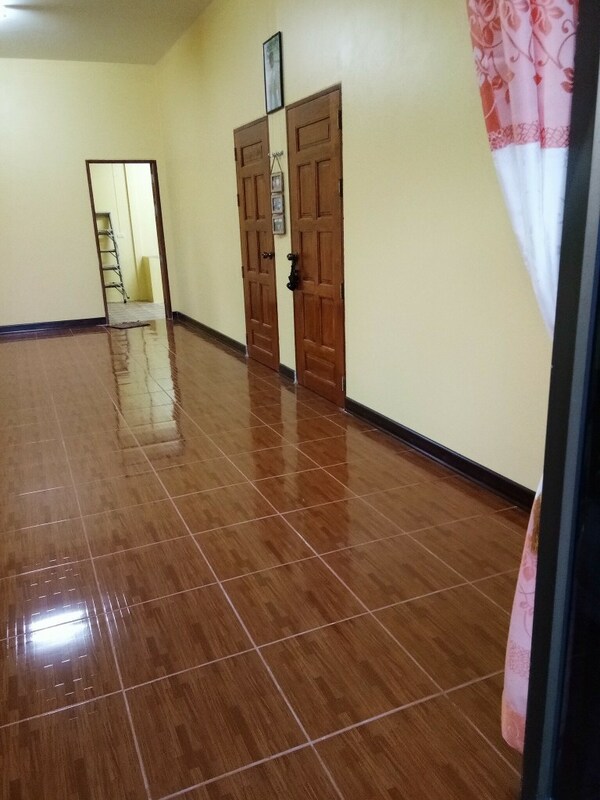 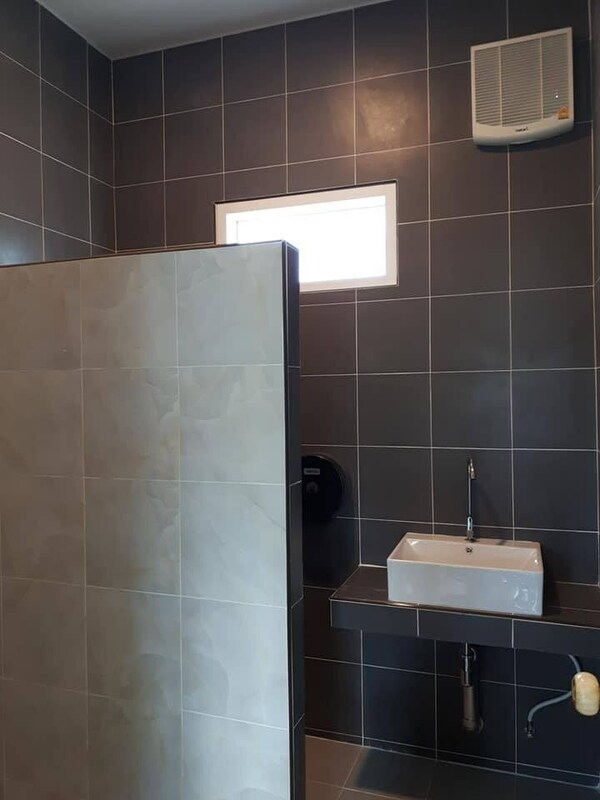 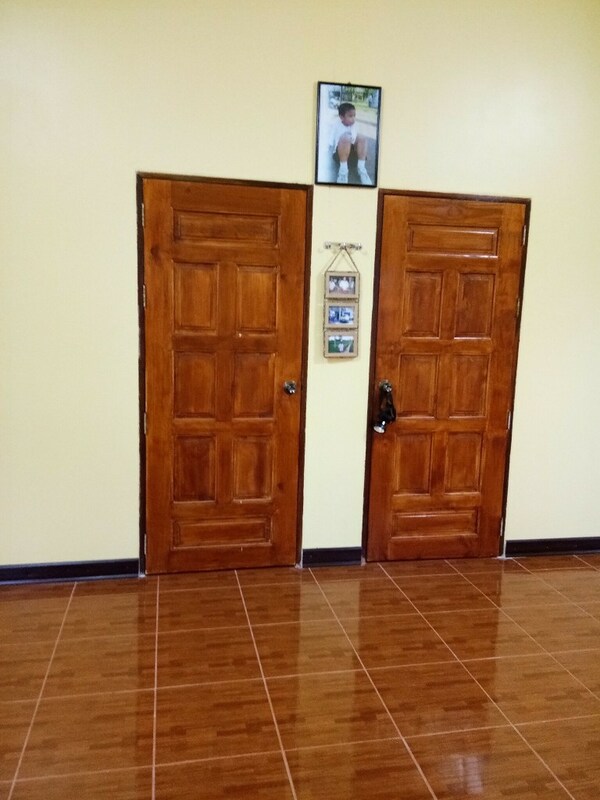 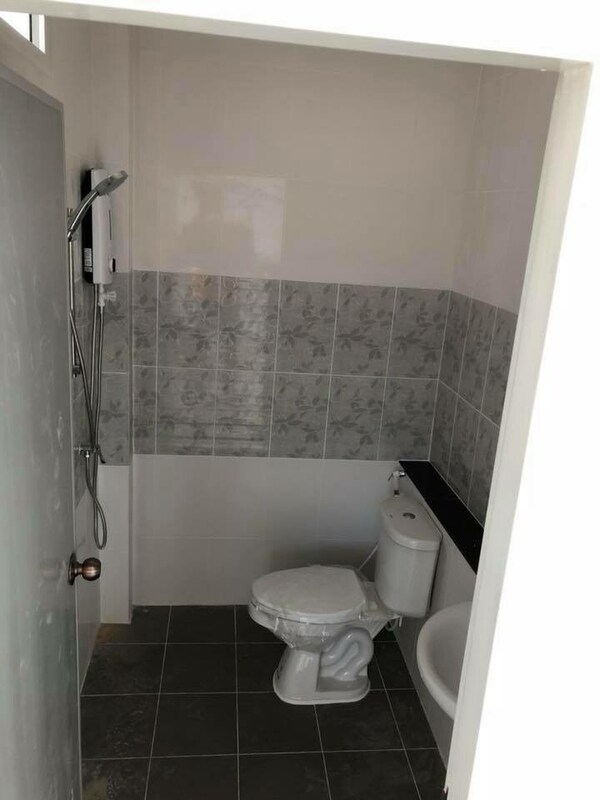 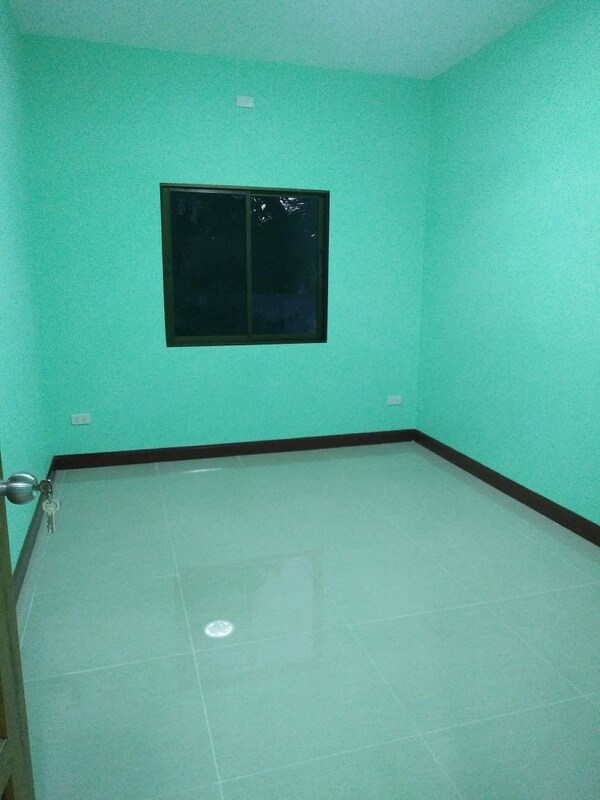 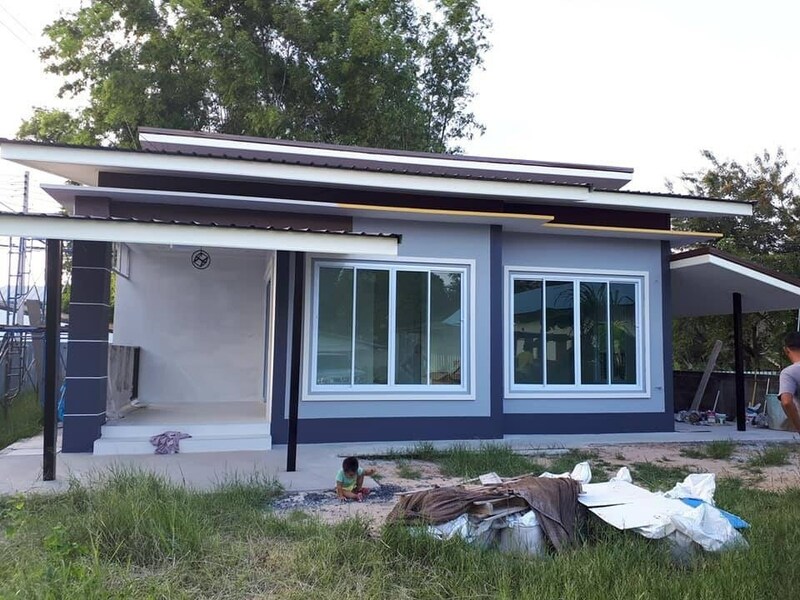 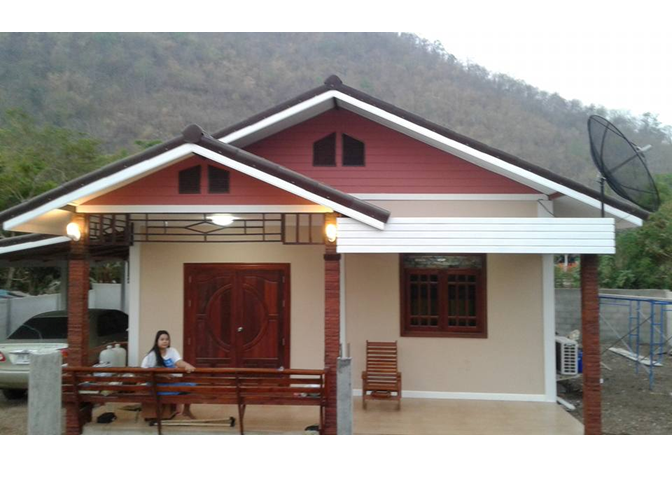 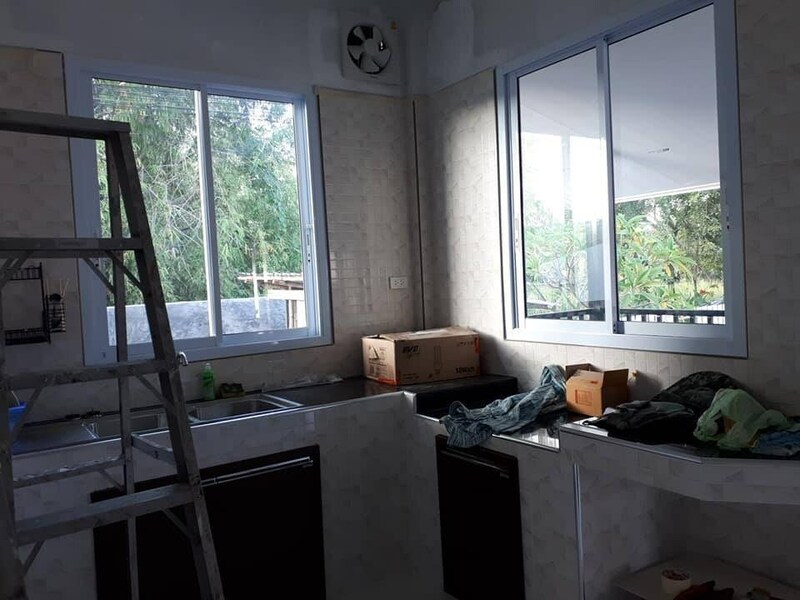 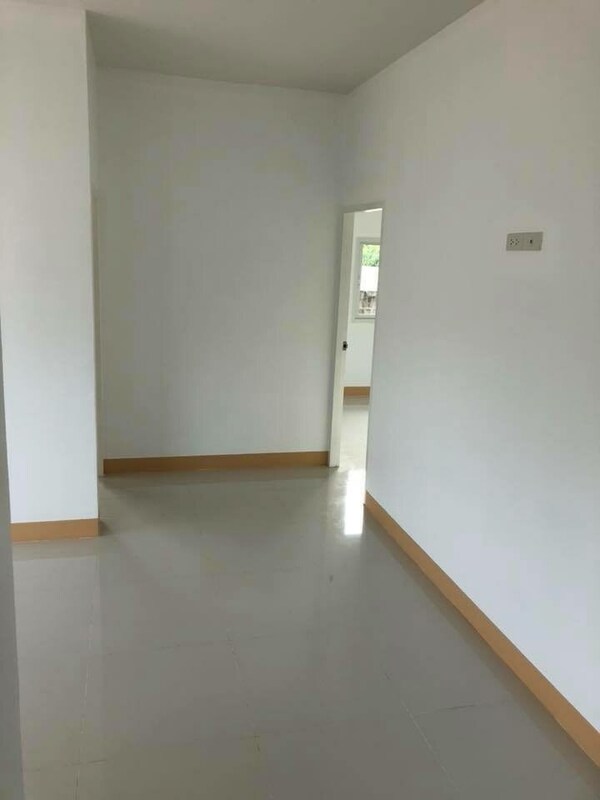 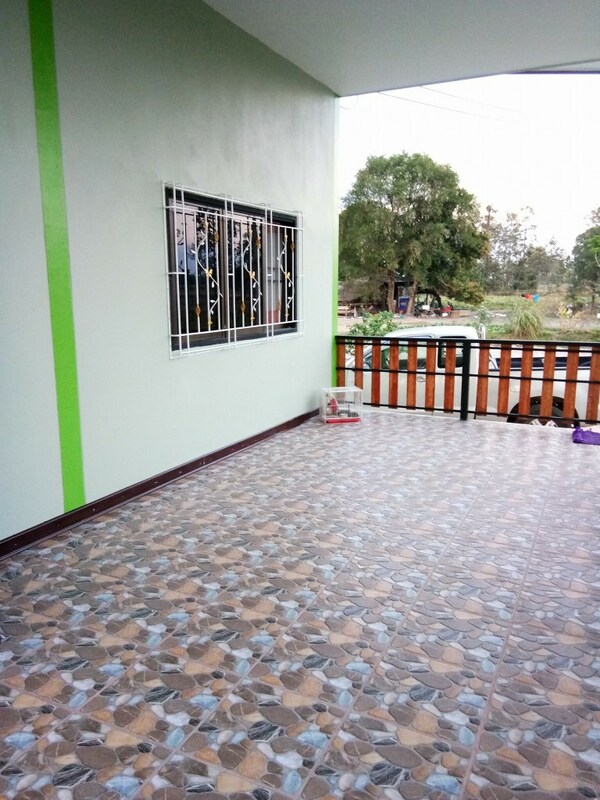 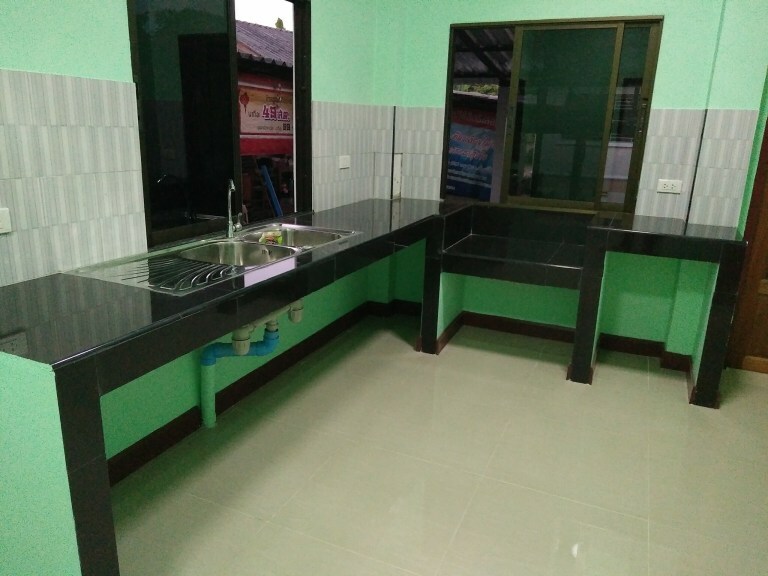 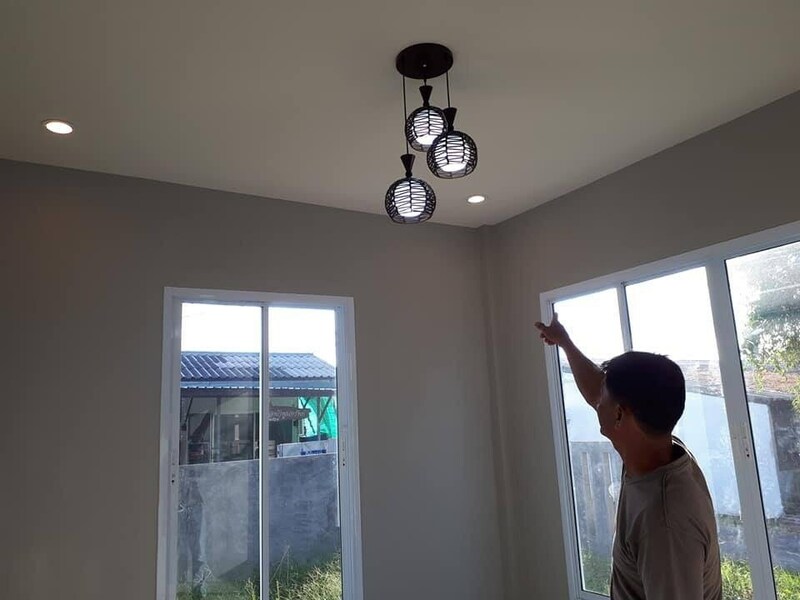 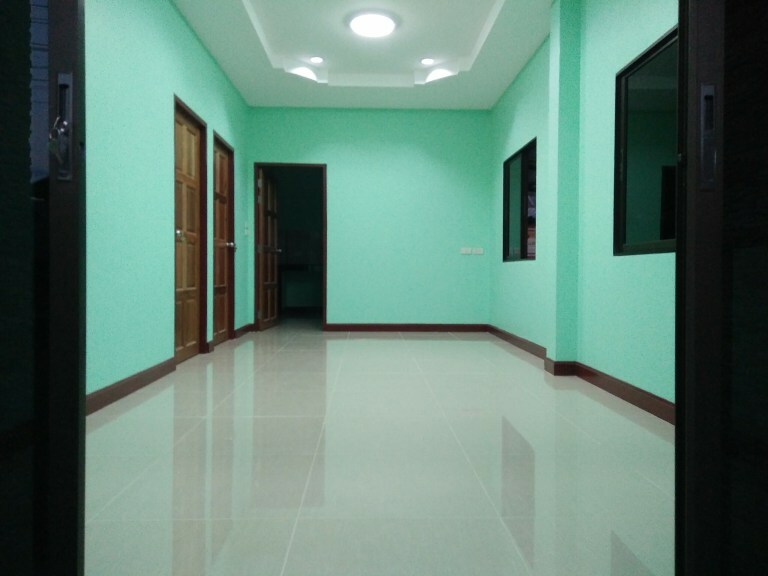 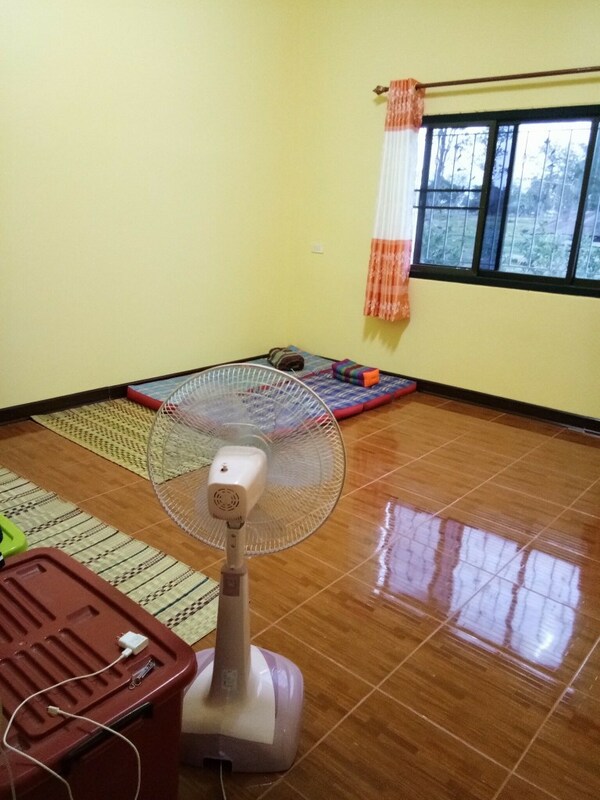 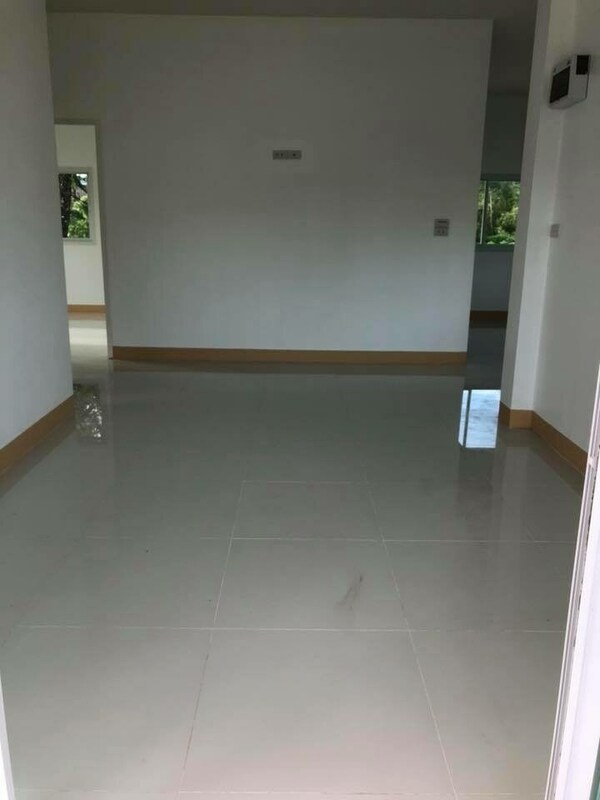 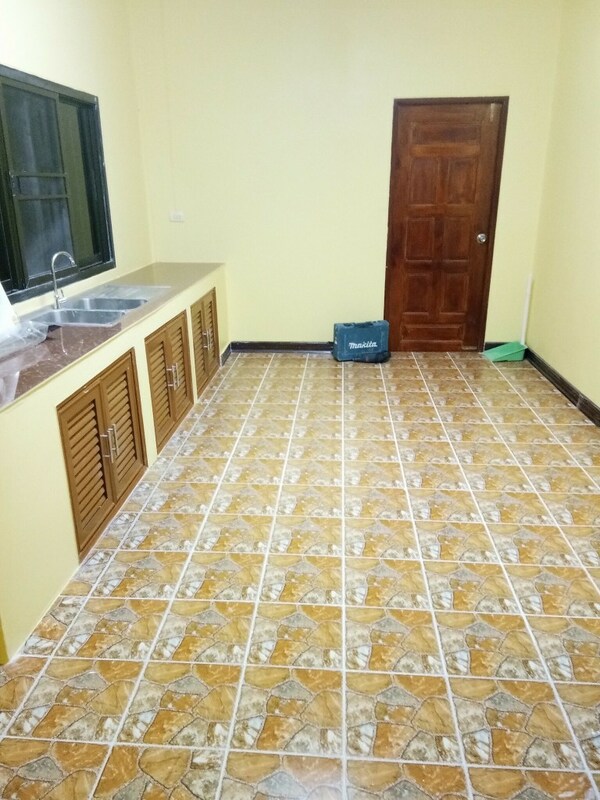 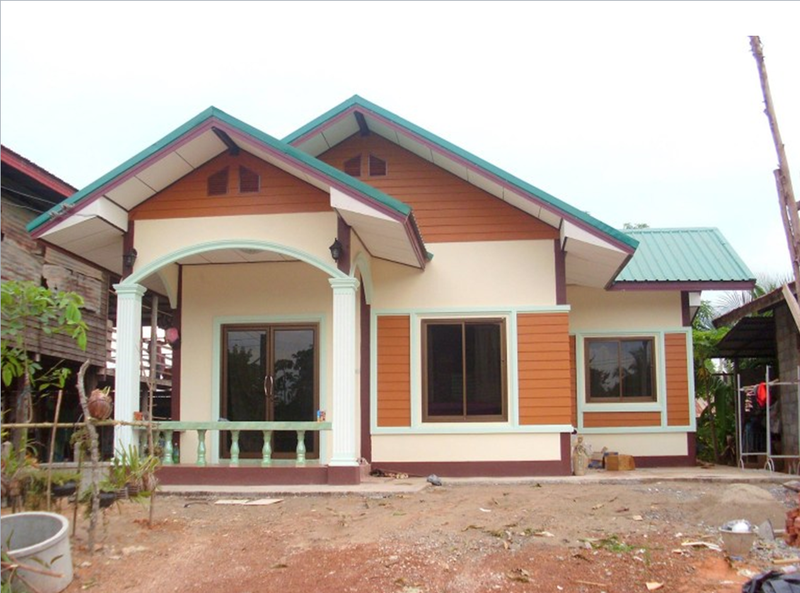 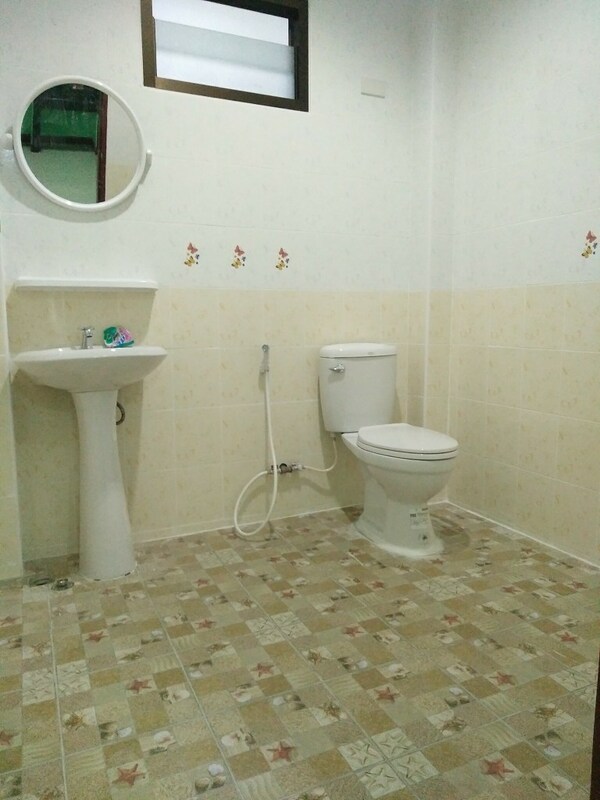 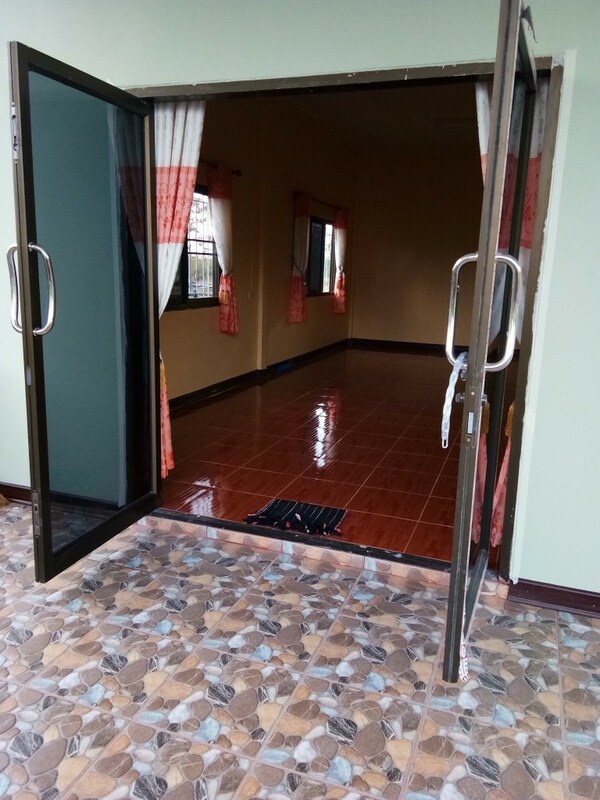 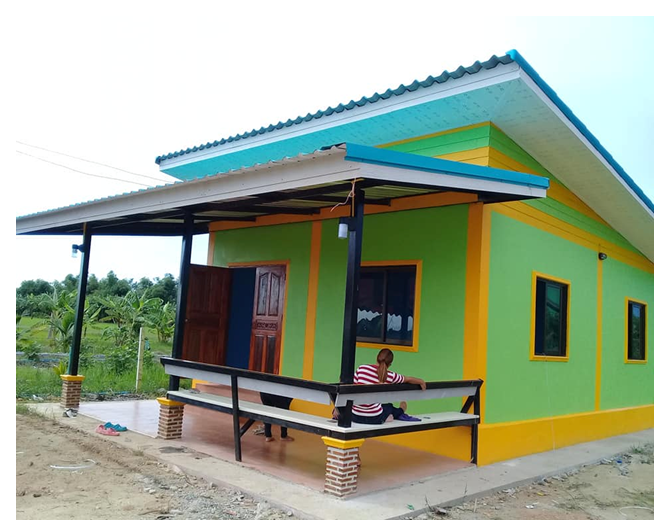 The house consists of 2 bedrooms, 1 bathroom, 1 hall, 1 Thai kitchen with a construction budget of 18,150 US Dollars depending on materials and construction area. 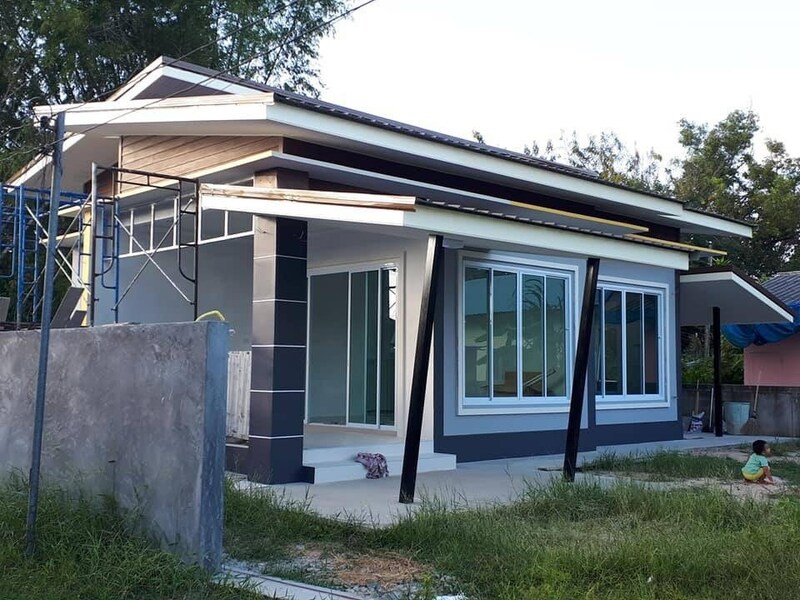 Single storey in a modern style with a gray-tinted roof. 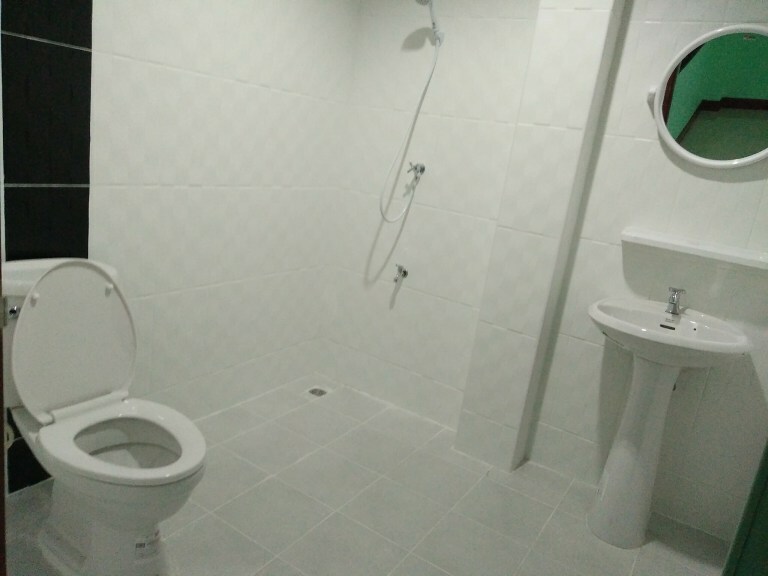 It consists of 2 bedrooms, 1 bathroom, 1 hall and 1 Thai kitchen. 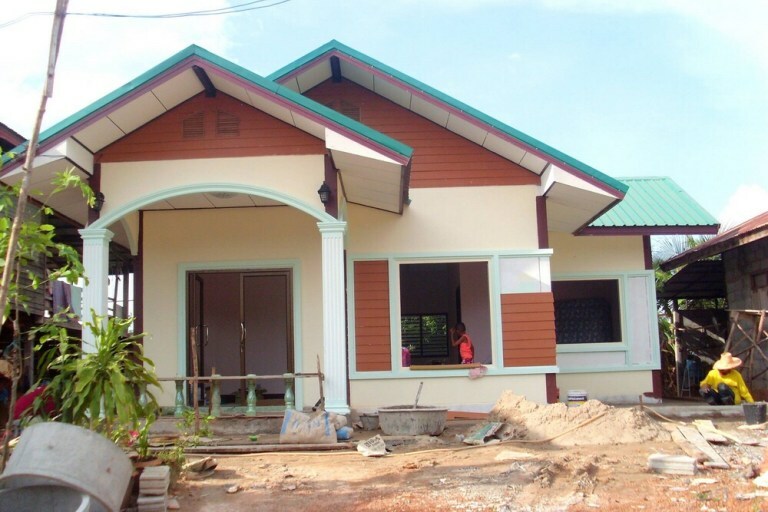 The size of this house is 63 square meters of living space in a budget of 21,176 US Dollars. 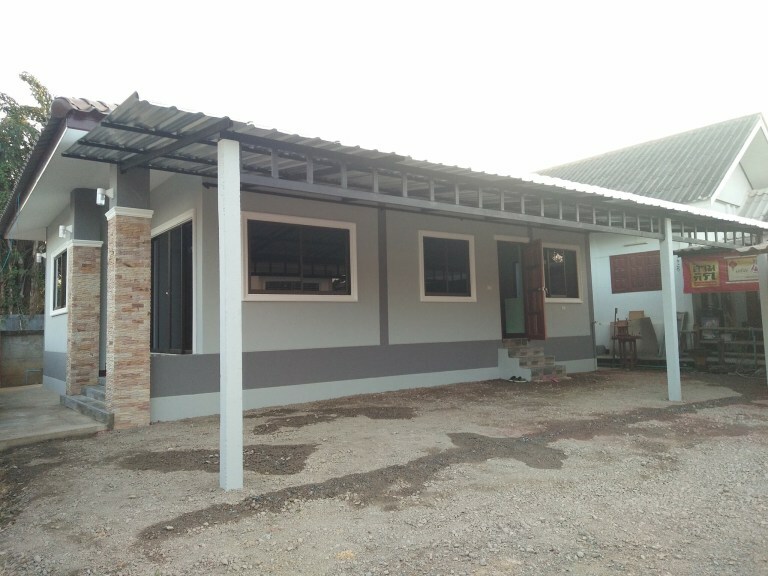 The house has 2 bedrooms, 1 bathroom, a living area, a kitchen and a front porch with 70 square meters of living space in a budget of 18,150 US Dollars.